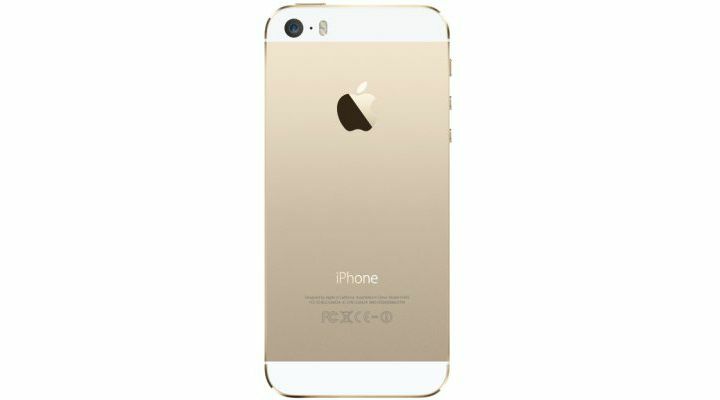 The highly advanced iPhone 5s features the A7 chip with 64-bit architecture, the Touch ID fingerprint sensor, a new 8MP iSight camera, a new FaceTime HD camera, ultrafast LTE wireless, iOS 7, and iCloud. Yet it's as thin and light as ever. 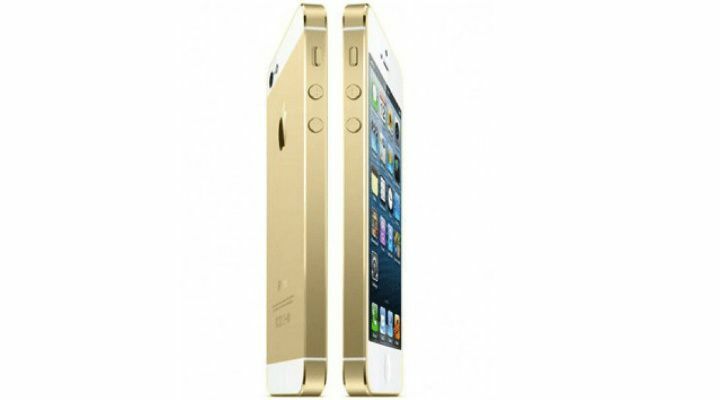 The iPhone 5S Case while saving the stunning body of your iPhone also complements its looks. It is made from premium, hand-selected leather and since this case is precision-crafted for iPhone 5S, your phone looks slim even with the case on. With Touch ID, getting access to your iPhone has become faster and easier. All you need to do with this new fingerprint identity sensor is put your finger on the Home button and the iPhone gets unlocked. Moreover, your fingerprint can also approve purchases from iTunes Store and the App Store. Further, Touch ID is 360-degree readable, which means no matter what its orientation, your iPhone reads your fingerprint. It also lets you enrol multiple fingerprints. The new A7 chip gives 2x faster CPU and graphics performance as compared to the A6 chip. 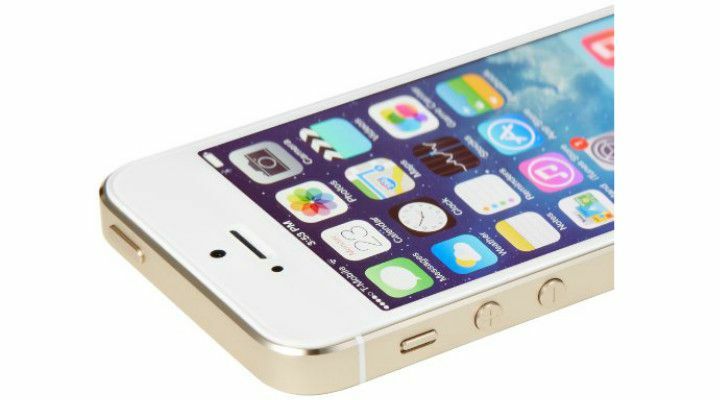 This chip makes the iPhone 5S the first 64-bit smartphone in the world. Enjoy detailed graphics and complex visual effects that were earlier only possible on Mac computers, PCs and gaming consoles, thanks to OpenGL ES version 3.0. The new M7 coprocessor helps reduce the stress on the A7 chip. Your fitness apps that track physical activity can access motion data from the M7 coprocessor without engaging the A7 chip frequently. M7 can sense when you walk, run or drive. Also, if your phone has not moved for a while, the coprocessor reduces network pinging to help save battery. We all know how iOS 7 has made using iPhone easier and much more fun. But do you know which phone was iOS 7 initially designed for? You guessed it. It was designed with iPhone 5S in mind. 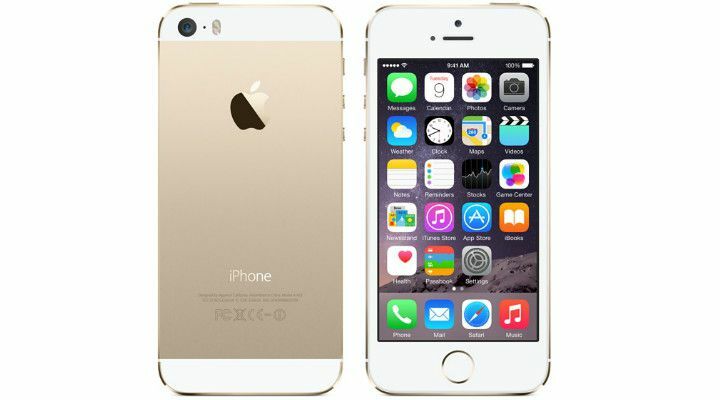 It was made keeping in mind the 64-bit A7 chip, the Touch ID fingerprint identity sensor and the new iSight camera. Furthermore, iOS 7 boasts of new features like smarter multitasking, AirDrop and Control Centre. Enjoy ultra-fast wireless as iPhone 5S now supports more networks than ever before. So, download and uploads become faster. Also, iPhone keeps increasing the number of carriers it supports worldwide, helping you take advantage of fast networks in more places. Take amazing photos anytime, anywhere with the powerful iSight camera. The new iSight has a 15 per cent larger sensor, bigger pixels and an aperture of ƒ/2.2. The continuous burst mode lets you capture several shots by snapping 10 photos per second. Further, the real-time analysis advises individual shots or a sequence of photos that you might like best. Auto image stabilisation makes moving objects look less shaky. Other features include slow-motion video, live video zoom, square photos, Panorama photos and photo filters. The new FaceTime HD camera offers larger pixels and an improved backside illumination sensor that gives it increased sensitivity in low light. 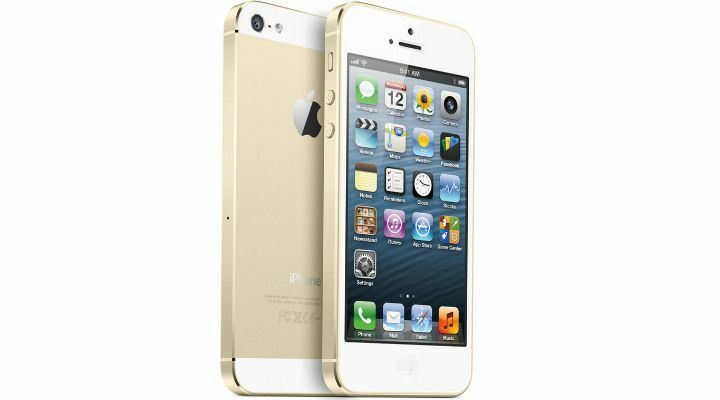 iPhone 5S comes equipped with apps to make your life much easier. It has an app for everything that you have on your agenda. The various apps let you reply to a call with a text message, view all your schedules at a glance, read your mail and much more. Other than the built-in apps, iPhone gives you the choice of several other amazing apps on the App Store. Get iPhoto, iMovie, Pages, Keynotes and Numbers apps free from the App Store.